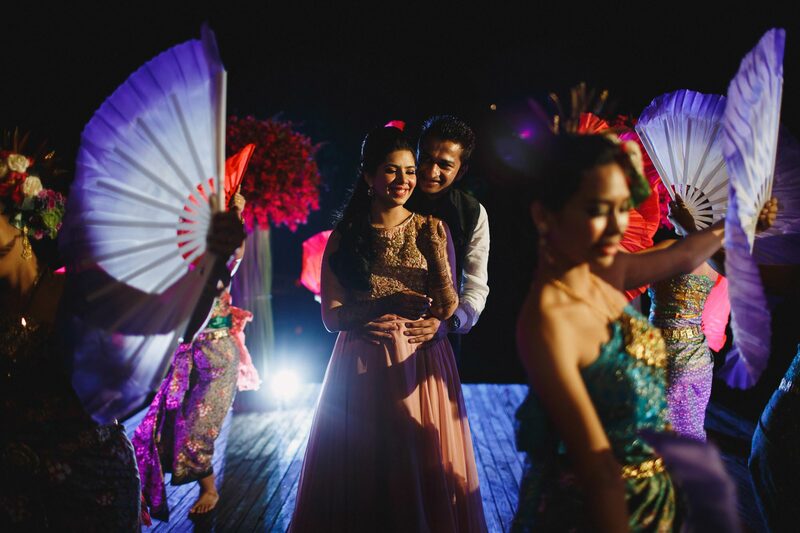 Phuket Thailand Destination Wedding. 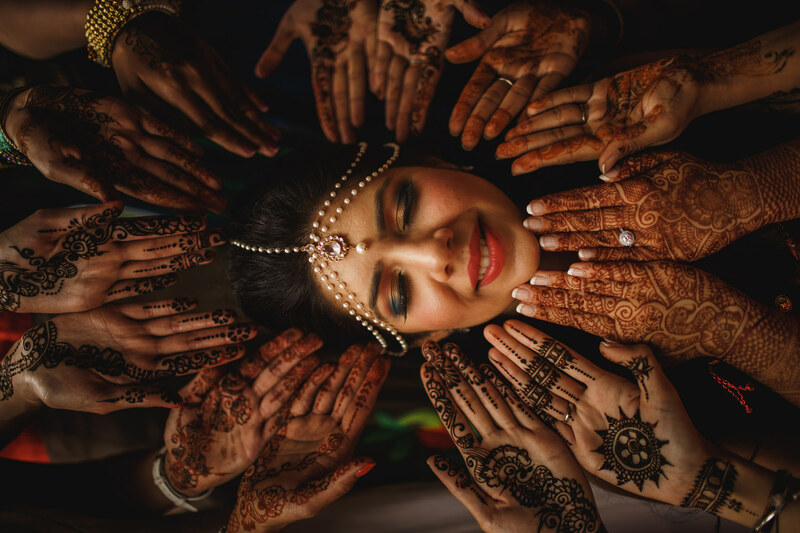 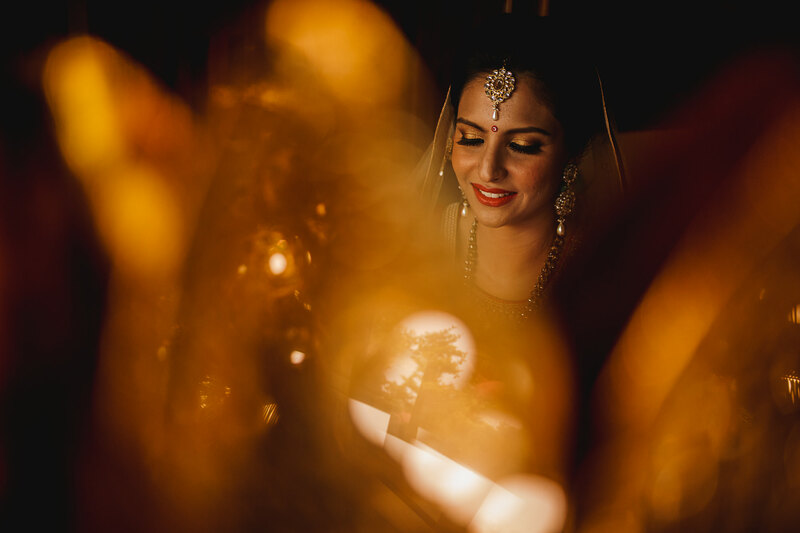 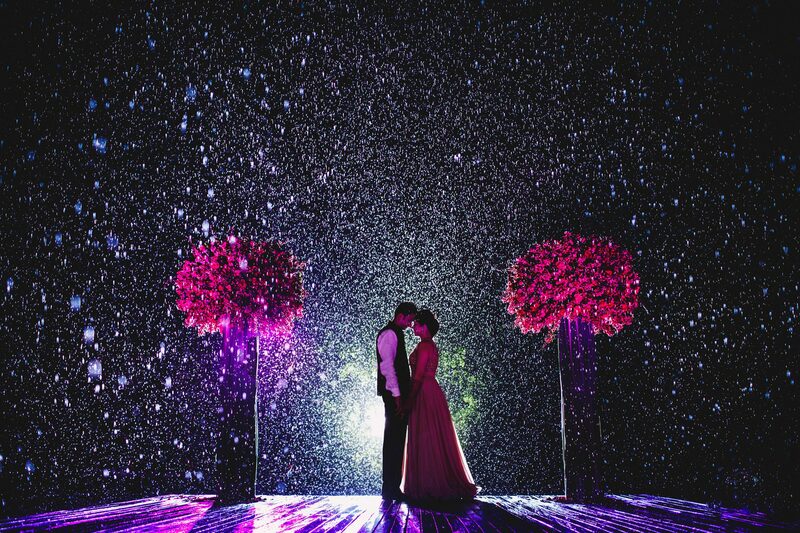 A preview from Meera and Meeraj’s wedding at the Renaissance Hotel in Phuket, Thailand. 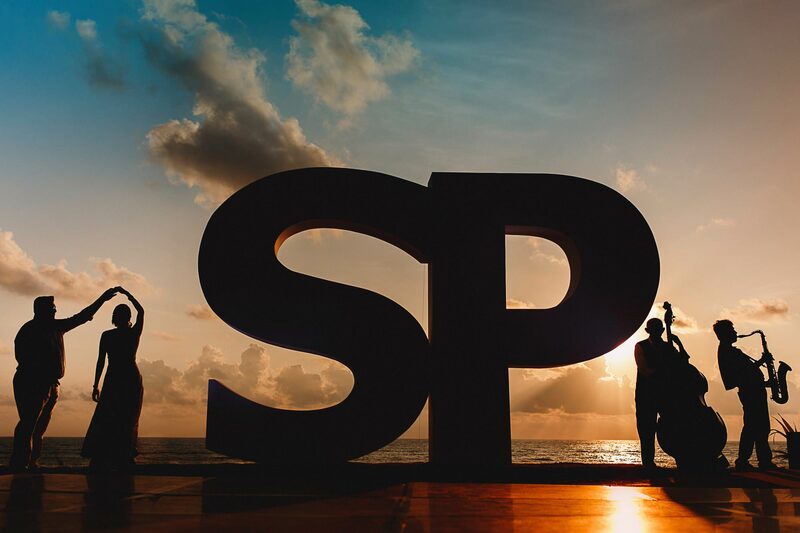 Destination Wedding Photography.